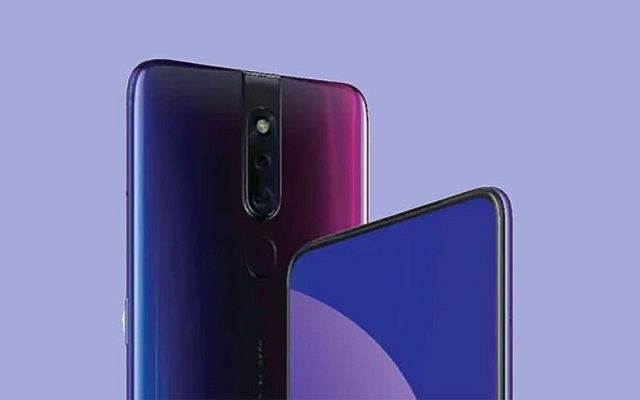 The company has not revealed any information in this regard. 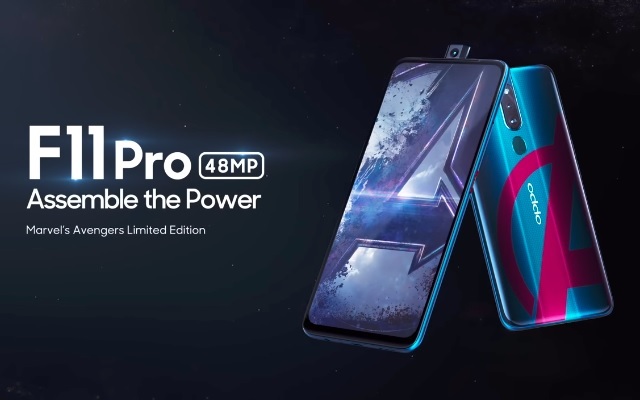 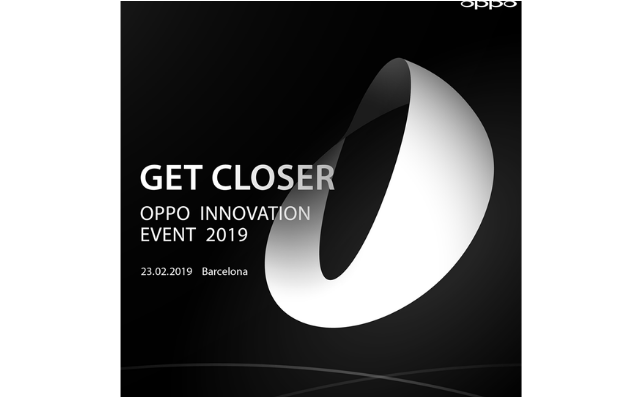 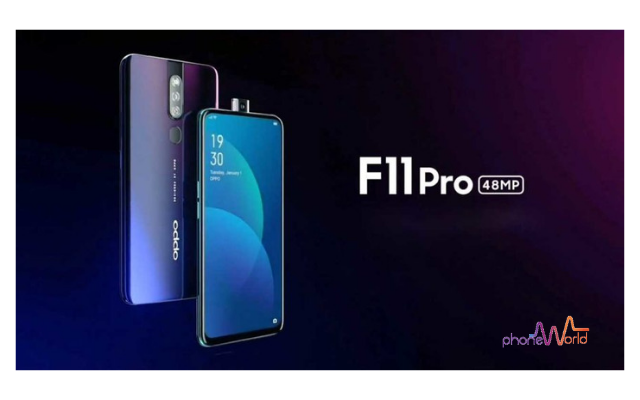 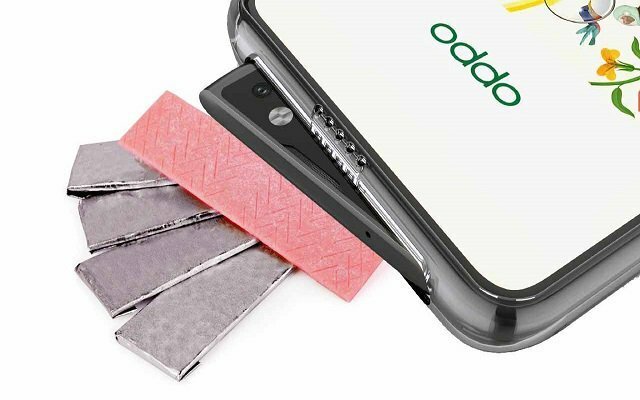 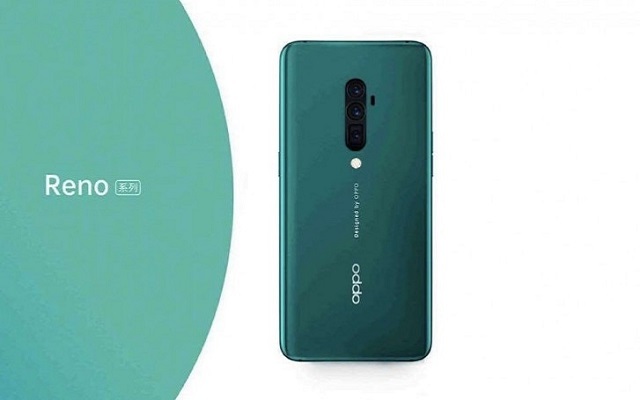 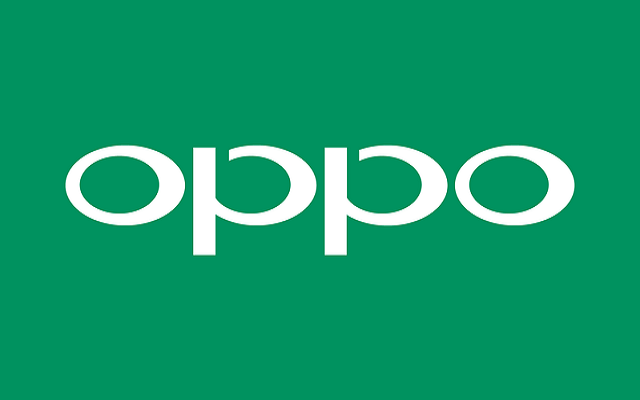 OPPO F11 Pro Specs Revealed on Geekbench. 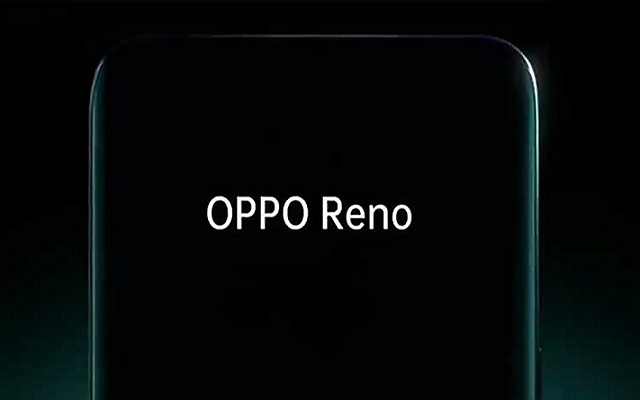 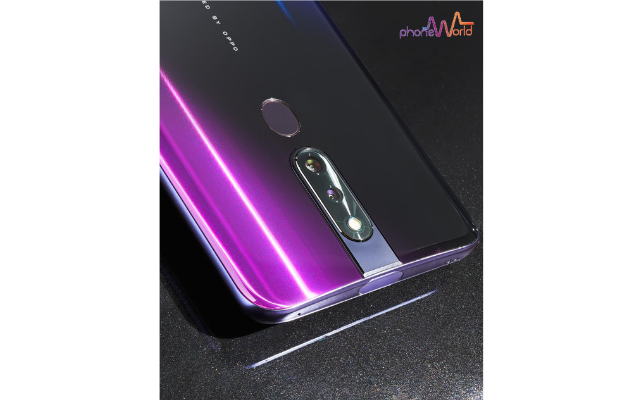 The listing revealed that it will come with Helio P70 and 6 GB RAM.